Ciao lovelies! 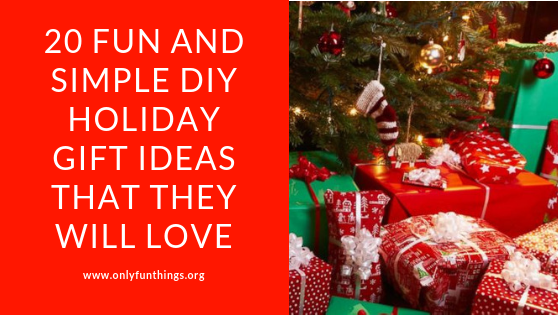 Today I'm in the holiday spirit so I decided let's do a post of 20 DIY gift ideas that are easy to make, fun to make, and your recipient will love! Each DIY has various materials that you'll need! But for all of course, they will be made with love. Let's get into the list! 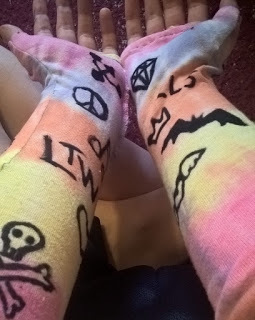 (These DIY's are in no particular order). 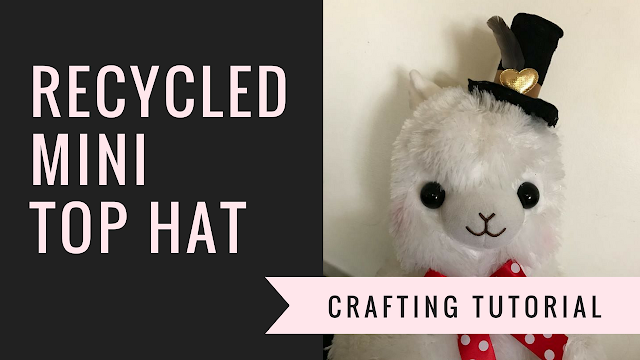 Click the name of each DIY to go to the post telling you how to make it! 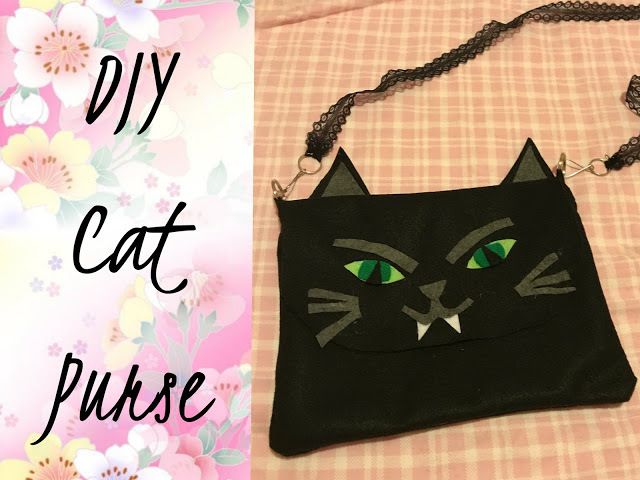 Any cat lover you know would love this purse! It's not very hard to make, and the materials don't even cost that much to get, if you're worried about budgeting your gifts this year! As mentioned in the name, this purse's main material is felt, though you could switch that out for any other non-fraying fabric that you have (like fleece!). These delightful ornaments are perfect for the video-game-lover in your life! They're also super simple to make! 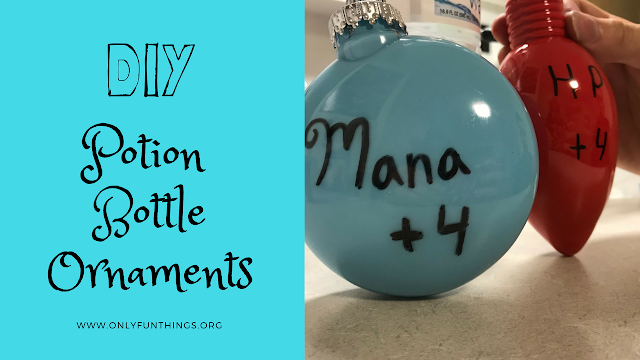 The main two things you need are paint and empty glass/plastic ornaments! 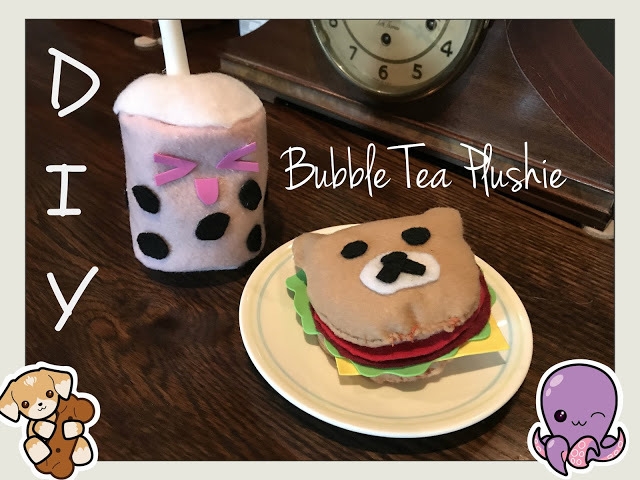 This supremely cute bubble tea plushie is the perfect gift for any kawaii-culture-lover in your life! It's a little more complicated than the others on this list as plushie-sewing is a little challenging, but it's worth it, I think! This sweet little top hat will make anyone's day, especially if you have a loved one who likes EGL fashion or cosplay! 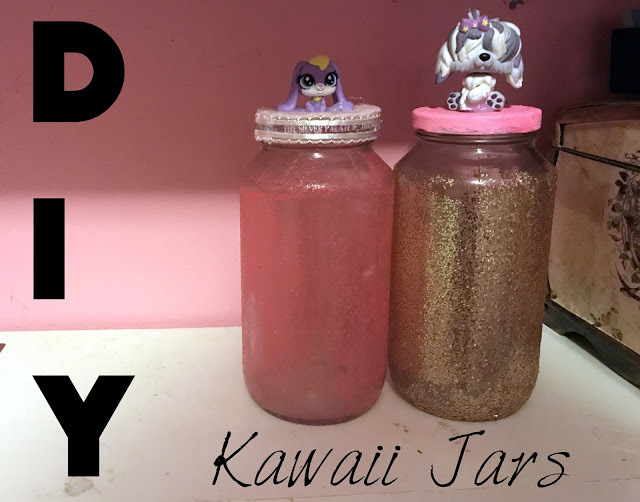 These super kawaii glitter jars are a great gift for a crafter or someone else in your life who has a lot of things to organize! 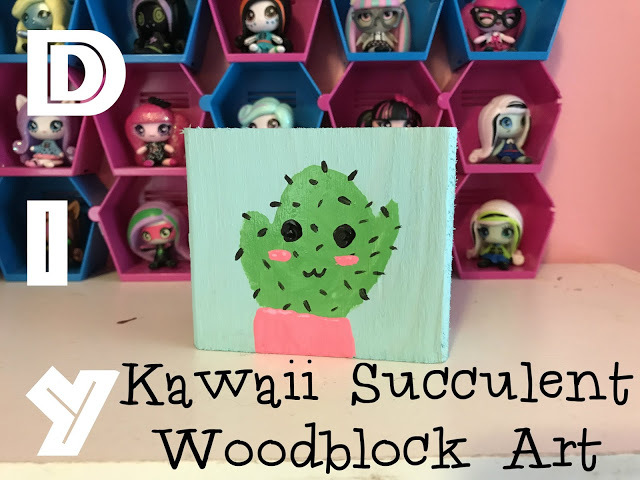 This adorable succulent woodblock art makes for a great gift! All you need to make it is a piece of wood and some paint! Chokers are still super trendy so making some for your recipient is a great idea! You can customize the chokers any way you want! Making these gloves requires a fair bit of sewing knowledge, but if you have basic sewing knowledge, these are super simple to make and look great! Now I will include DIY's that aren't from OFT! The YouTube channel Maqaroon came up with this super cute idea for round squishies- make them into plushies! Why not try it out as a gift idea? 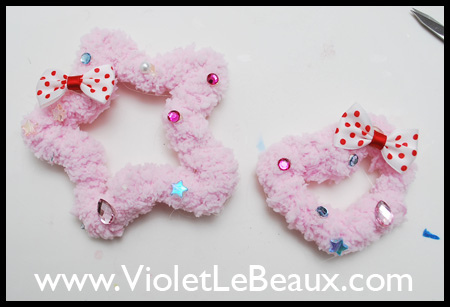 Blogger/YouTuber Violet LeBeaux has a lovely tutorial on her blog for how to make these super cute puffy stars/hearts! 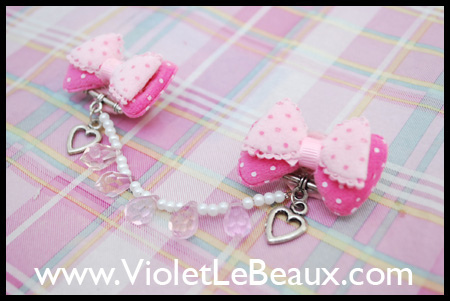 Another amazingly cute tutorial by Violet LeBeaux! I think sweater/cardigan/collar clips would make a great gift! Especially if you incorporated the favorite colors of the recipient. #14- A Basic Circle Skirt! YouTuber Yumi King has a great tutorial for a circle skirt! This type of skirt is quite easy to sew, and looks very nice! #15- A Heart Shaped Purse! This would be a great gift for an EGL wearer in your life! Or just for someone who likes kawaii things! 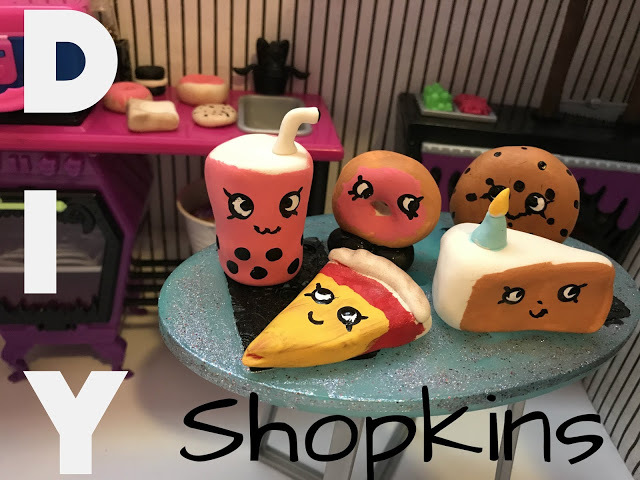 This video tutorial is also by Yumi King! A great gift for someone in your life could be slime! Slime is a good stress reliever and stim. Just don't give slime to anyone who might think it's food and eat it. This tutorial for butter slime is by Cute Life Hacks! #17- A Unique Custom Squishy! 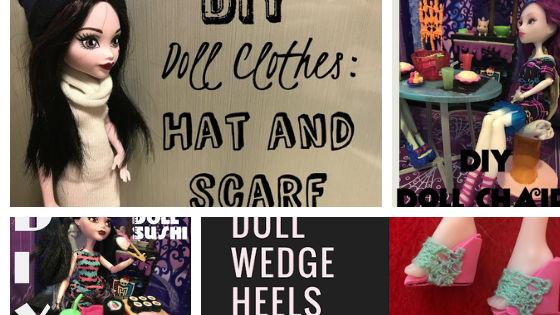 YouTuber Moriah Elizabeth has some great examples on her channel of "squishy makeovers", AKA turning a normal squishy into something super cute and awesome! Maybe you could decorate a squishy for someone special in your life! Another great gift idea for the person in your life looking for new organization solutions! This DIY is by OOLY. 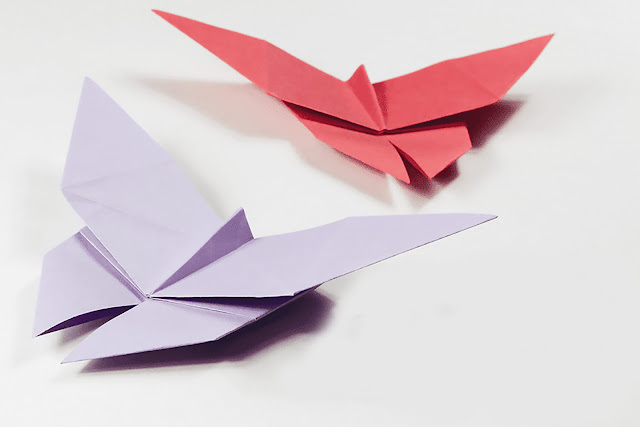 Why not try your hand at making some origami as gifts? You could attach the origami pieces to necklaces, earrings, ring bases, and more! 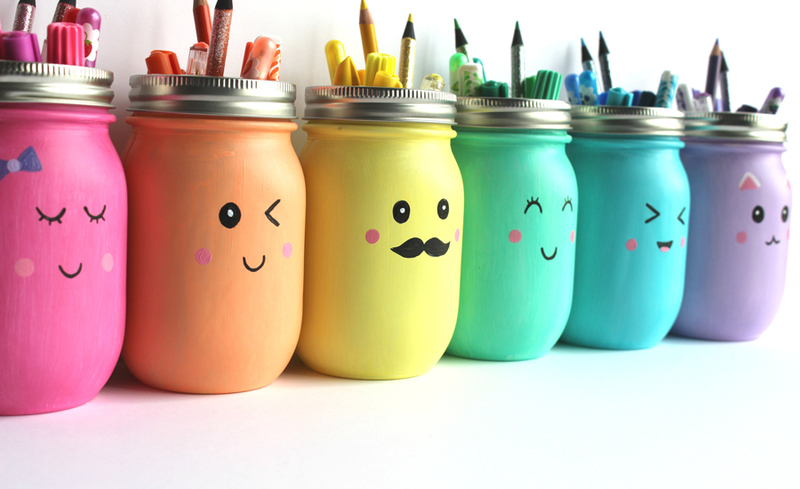 The picture above is from Paper Kawaii, that has many tutorials on their site. The channel 2 Cats + 1 Doll has this adorable Molang sock plushie tutorial that I think would make a great gift for any kawaii-lover!!! WHEW! That was a lot of gift ideas. How is your gifting list looking now? Thank you so much for reading! What did you think of this round-up post? Should we do more in the future? Let me know in the comments!